Hot Chip frontman Alexis Taylor is set to release his second solo album, Await Barbarians, on June 9th, six years after his debut solo album, Rubbed Out. He's also dropped the first single off the album, "Elvis Has Left The Building," which premiered as a lyrics video on YouTube. This stripped down, vulnerable track backed by little more than piano and a drum machine ensures that Taylor's second album is definitely one to watch. Await Barbarians will be released via Domino Records, where it is currently available for preorder. 02. "From the Halfway Line"
03. "Without a Crutch (2)"
06. "Closer to the Elderly"
07. 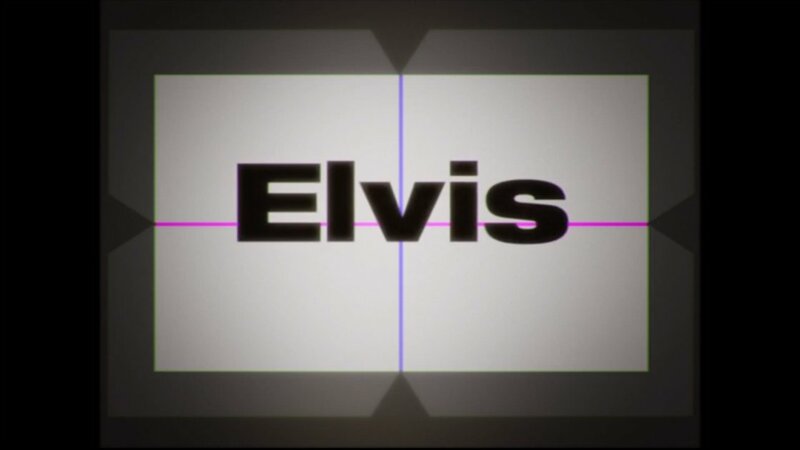 "Elvis Has Left the Building"
10. "Where Would I Be?" 11. "Am I Not a Soldier?" 12. "Without a Crutch (1)"
Find out more on Hot Chip through their Zumic artist page.